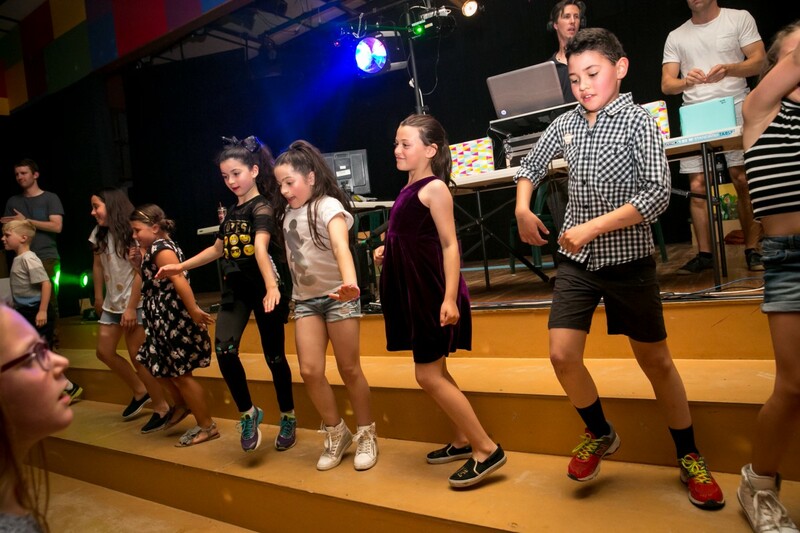 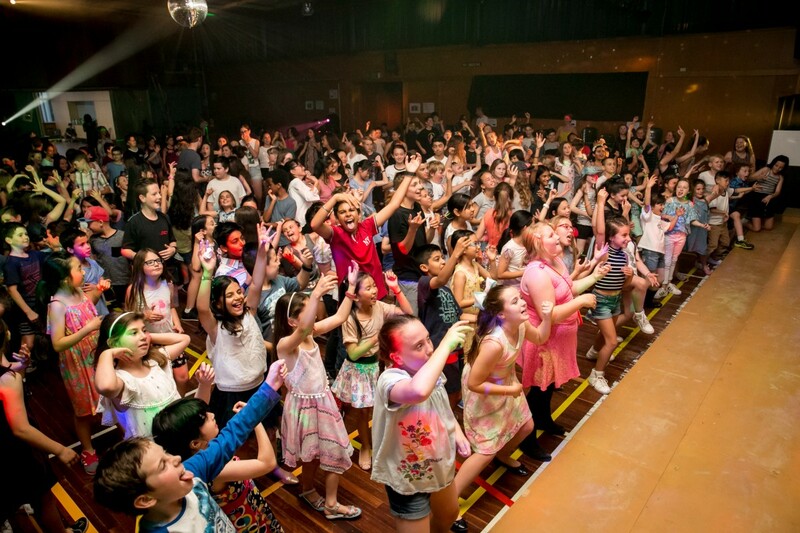 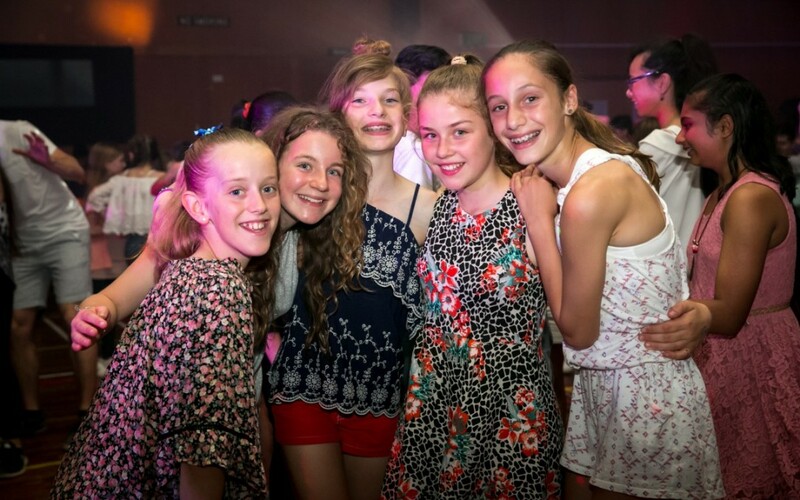 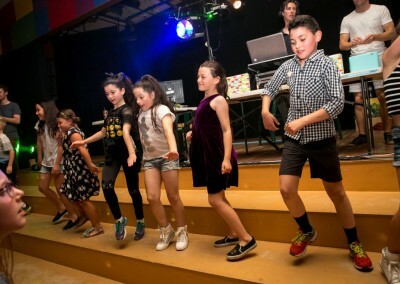 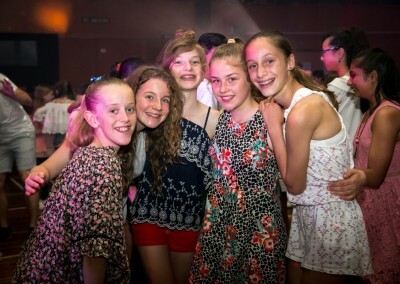 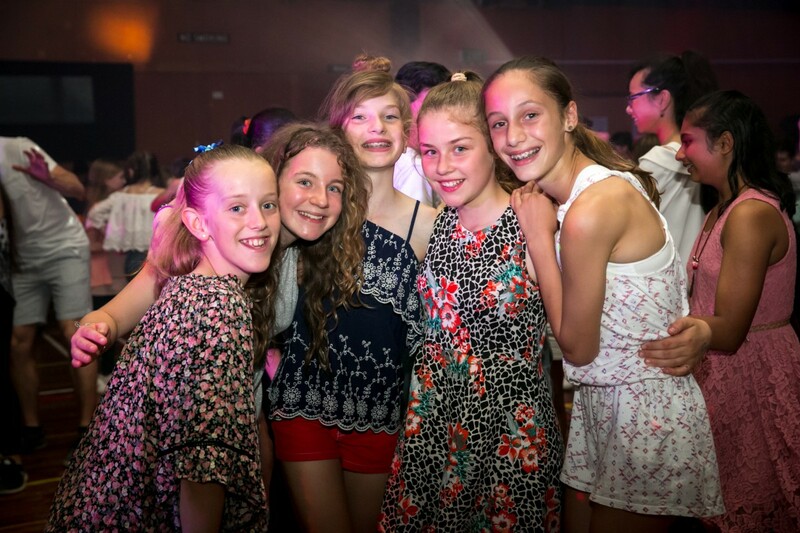 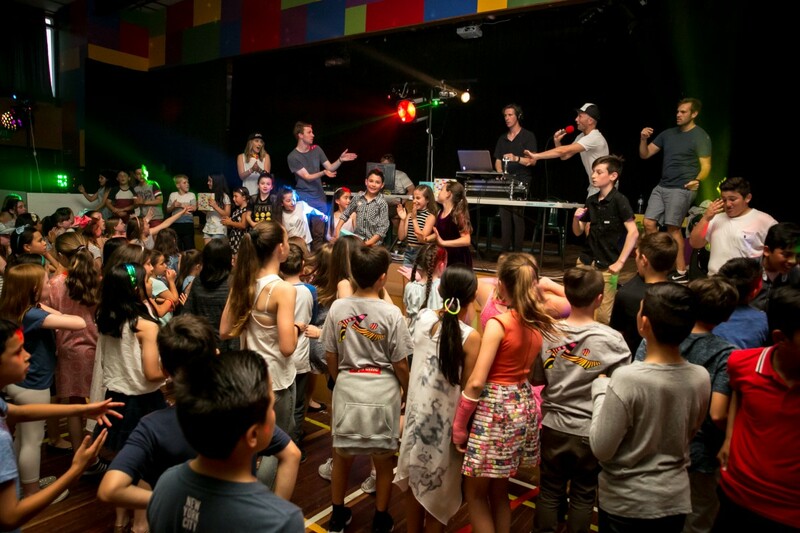 The OSPS annual disco for the children was a raging success with great attendance for the P-2 session and the 3-6 session. 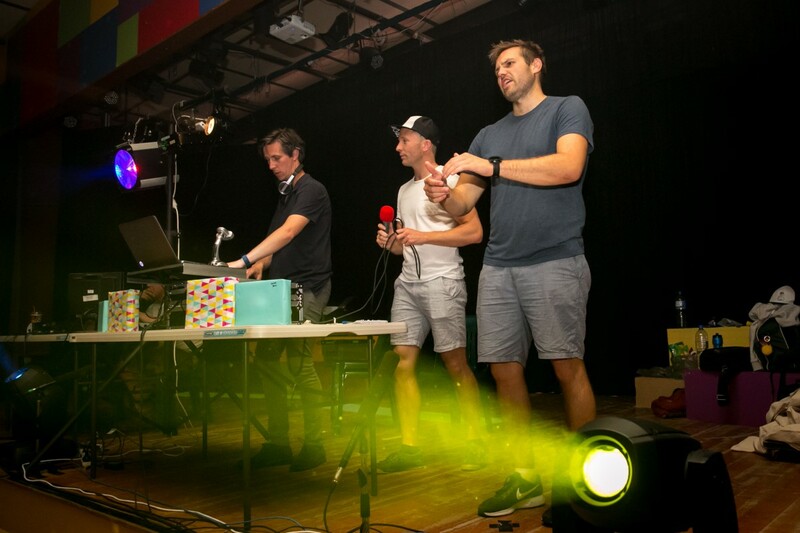 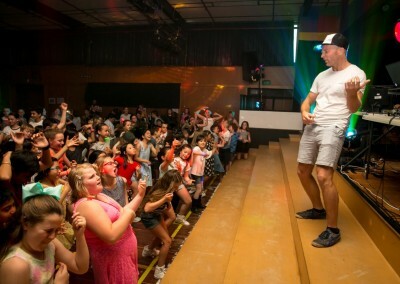 DJ Rowe and DJ Eykman, supported by Mr Crane and Mr Morrey played terrific music so the children could dance the evening away. 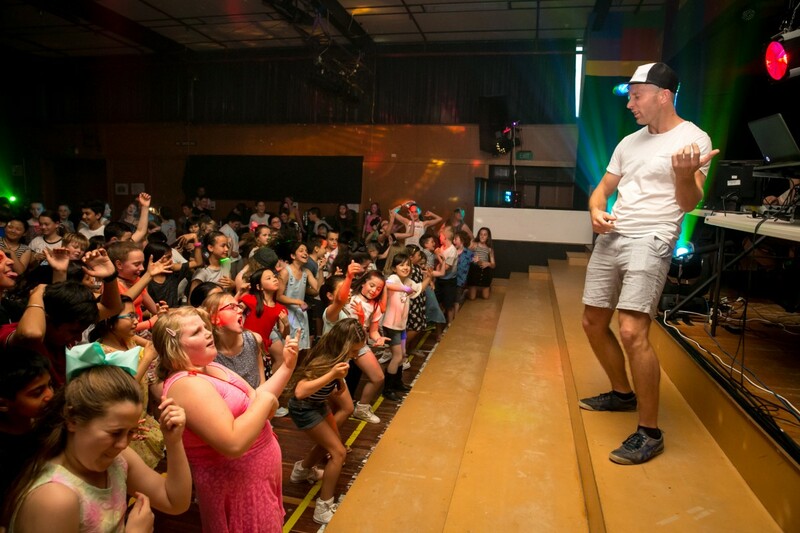 A dazzling display of air guitars, dance offs, boogying, macarena and socialising was enjoyed by all. 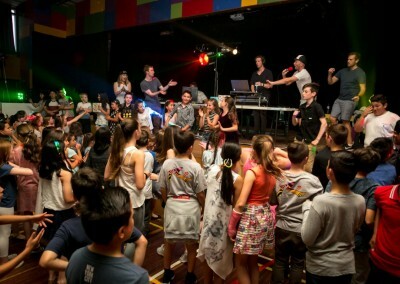 Thank you to Parent Group for your wonderful organisation and James Melbourne for the lighting and sound equipment.